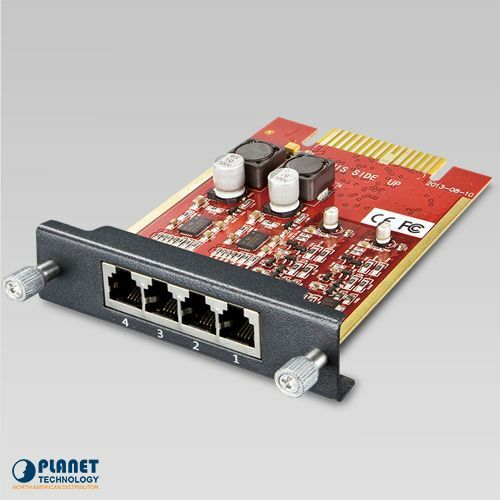 The IPX-21SL is a 2-Port FXO and 2-Port FXS module that is compatible with PLANET’s IPX-2100/IPX-2500, IPX-2200, and IPX-2100v2/IPX-2500v2 IP PBX System. 2FXO + 2FXS is mixed interface of foreign exchange office and foreign exchange station that connect to office and station. 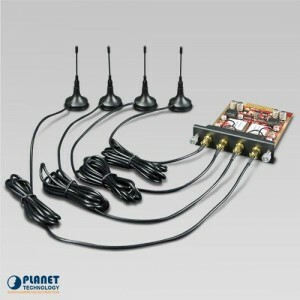 It includes 2 FXO ports and 2 FXS ports, and can be combined with BRI, PRI and GSM module. FXO interfaces are used to connect your PBX to the PSTN. One FXO channel is required for each line you receive from your telco. FXS interfaces are used on the inside of your PBX; they do not connect directly to the PSTN. One FXS channel is required for each telephone that you wish to connect to your Asterisk system. 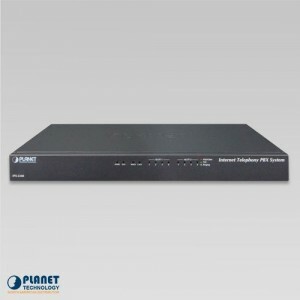 The IPX-21SL module applies to PLANET’s IPX-2100/IPX-2500, IPX-2200, and IPX-2100v2/IPX-2500v2 IP PBX System with 4 RJ11 ports for connection. Blink Red: Ringing if the LED is off, or the loading of the module fails. 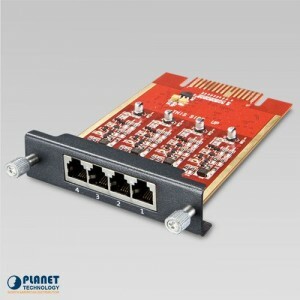 The IPX-21FO module has 4 RJ11 ports for PSTN line connection and applies to PLANET’s IPX-2100/IPX-2500, IPX-2200, IPX-2100v2/IPX-2500v2 IP PBX System. 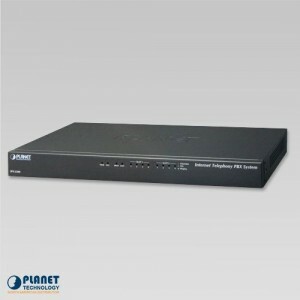 The IPX-21GS 4 GSM module is compatible with PLANET’s IPX-2100/IPX-2500, IPX-2200, and IPX-2100v2/IPX-2500v2 IP PBX System. PLANET’s IPX-2200 SIP-based IP PBX telephony system is able to accept 200 user-registrations for optimizing communications among small and medium businesses.